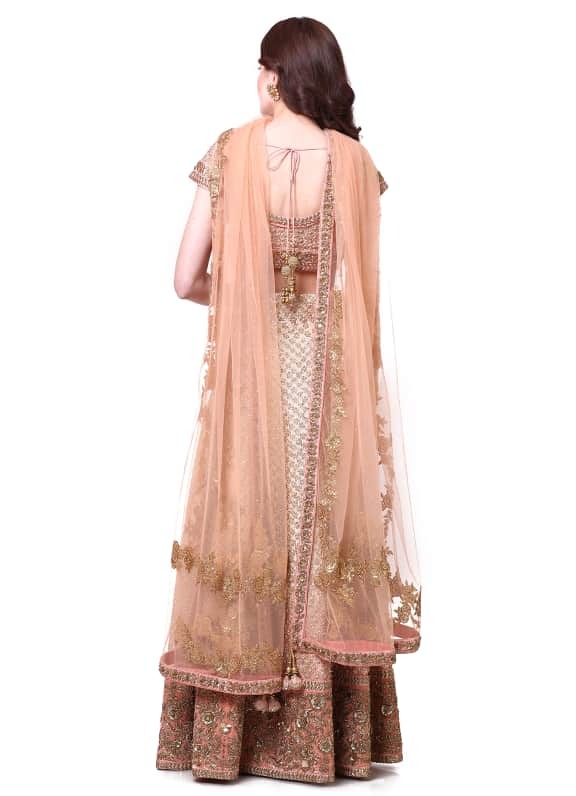 This set features a pink and gold ombre lehenga with hand embroidery all over. 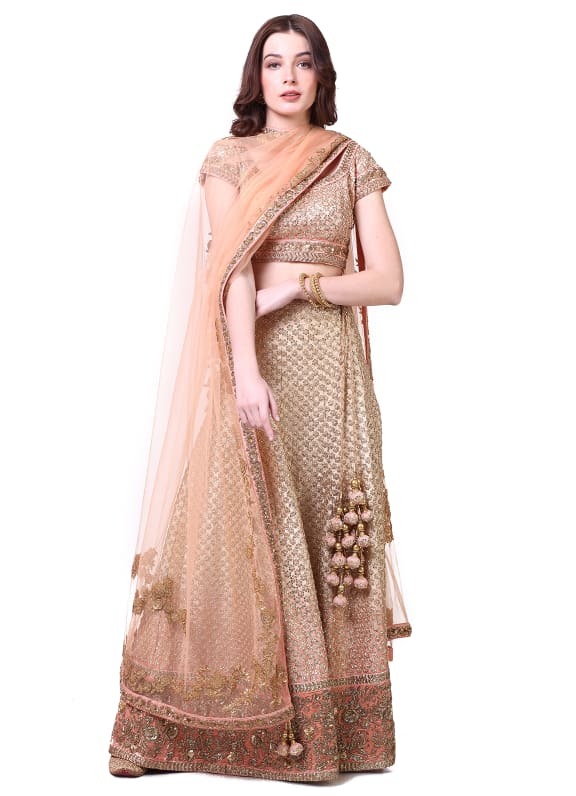 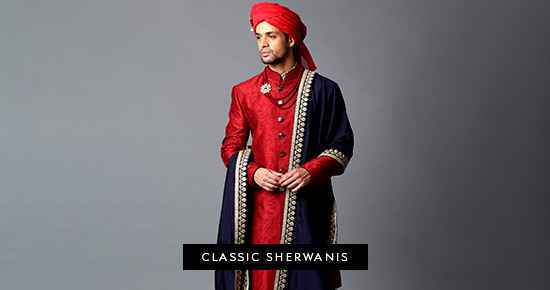 It is paired with a matching blouse and dupatta. 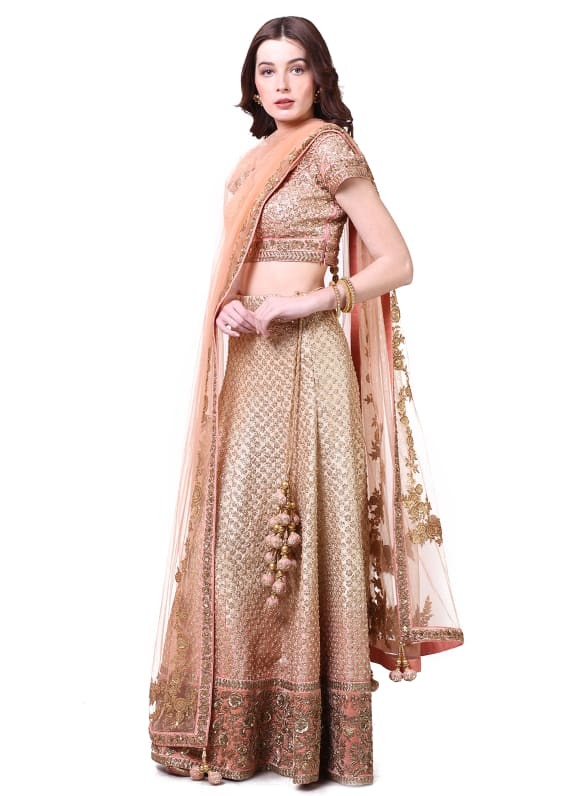 Make heads turn as your style this stunning ombre lehenga with a pair of earrings and bangles by Amethyst.